Perform each exercise in this circuit one after another with little to no rest. Do the circuit 3 times. 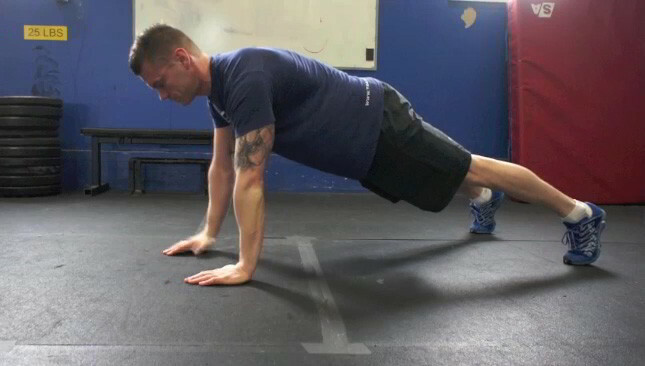 The body weight burpee is a beginner compound exercise. This is an excellent dynamic warm-up exercise that targets the lower body and core and is suitable for any fitness level. 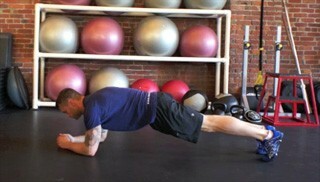 The plank knee to elbow is a beginner level core exercise that targets the abs and obliques. The glute bridge is a beginner lower body exercise that focuses on the glutes. 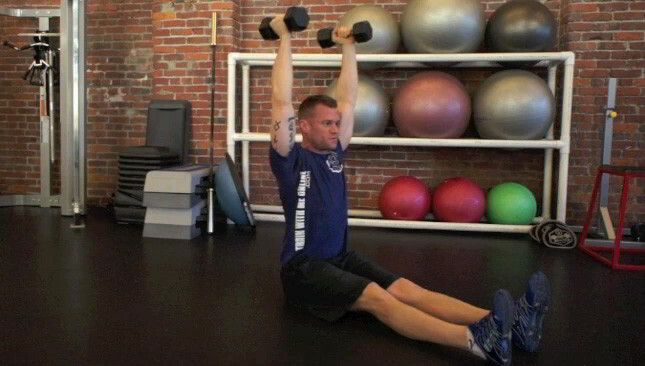 The dumbbell sit-up is a challenging core exercise that targets the abs. Perform each exercise in this circuit one after another, only resting after the last exercise in the circuit. Do the entire circuit 3 times. This stablity ball exercise is an excellent isolation exercise for the tricep muscles. This exercise utilizes the stability ball to practice balance and strengthen the core at the same time. Perform 15 swings on the minute, every minute for 10 minutes. Go light enough that you can maintain good form but heavy enough that you can feel it! The Russian kettlebell swing is an excellent compound exercise that targets the lower body and core. 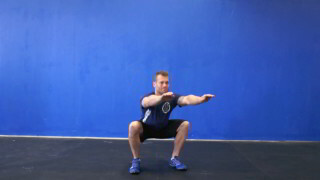 This is a challenging exercise but is suitable for all fitness levels. Finish up your workout with a 2 minute plank. 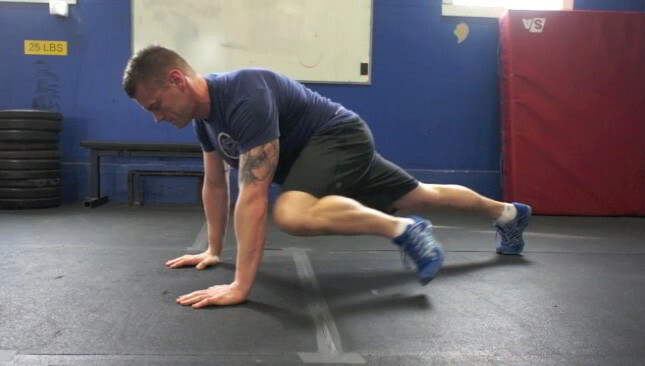 This is a core exercise that targets the entire mid-section.